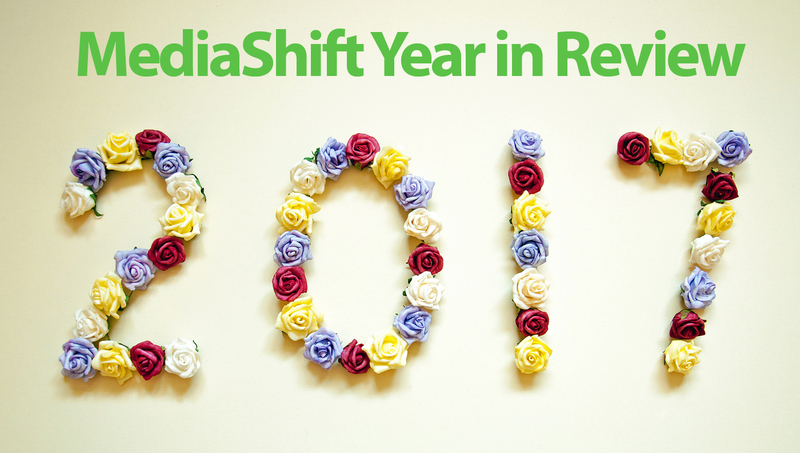 2017 was another year of evolution at breakneck speed for the media industry. “Fake news,” net neutrality, the continuing fallout of #MeToo, inspiring collaborations — there’s much to reflect on, and we invited several media-watching luminaries to share their thoughts with us in our special year-end series. And what’s on the horizon for 2018? While we looked back we also considered what’s coming up, which technologies are important to watch and which could be transformative. The series will run throughout the holidays and into the new year. Lauren Lee White is a freelance journalist living in Los Angeles. She is the managing editor at MediaShift.